Mission Objective: Oye oye! 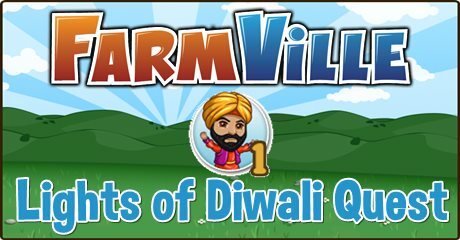 The festival of lights is coming in Farmville Lights of Diwali Quests but it looks like lights out on my party! I need help! Find here the information you’ll need in completing this mission. The Lights of Diwali Quest is available from October 26 to November 9.